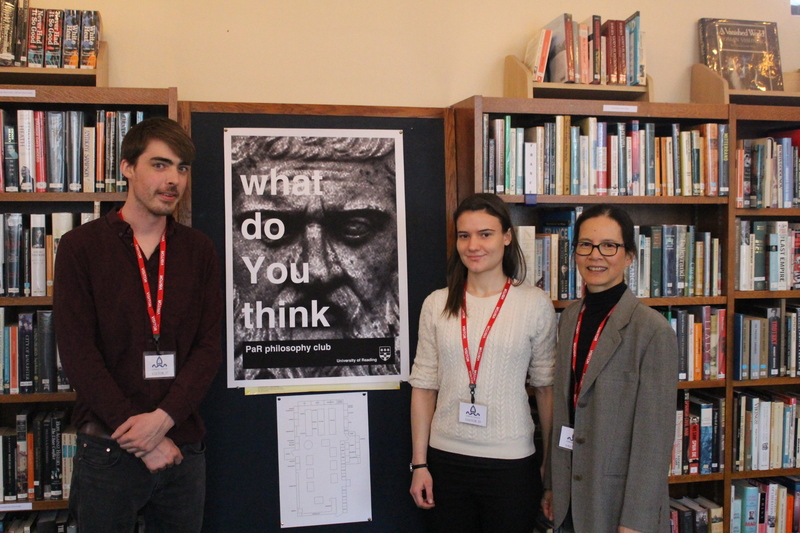 A team of philosophers from the University of Reading (Geraldine Ng, Joe Donnolly and Rhianwen Daniel) descended on Chigwell for a double-bill of philosophy, centred around our responsibility (or lack of it) for global warming. Why shouldn’t I drive my gas-guzzling 4×4? What difference would not driving actually make to the temperature of the planet and the sea-level around the Maldives? Through carefully structured questioning, the team from Reading teased out thoughtful responses from our students, and made us look again at what might have seemed simple ethical questions. Tim Collins: What does an MP do? How does Parliament work? AND Is it right or wrong to lobby Government and Parliament? Do lobbyists make Government decisions better or worse? 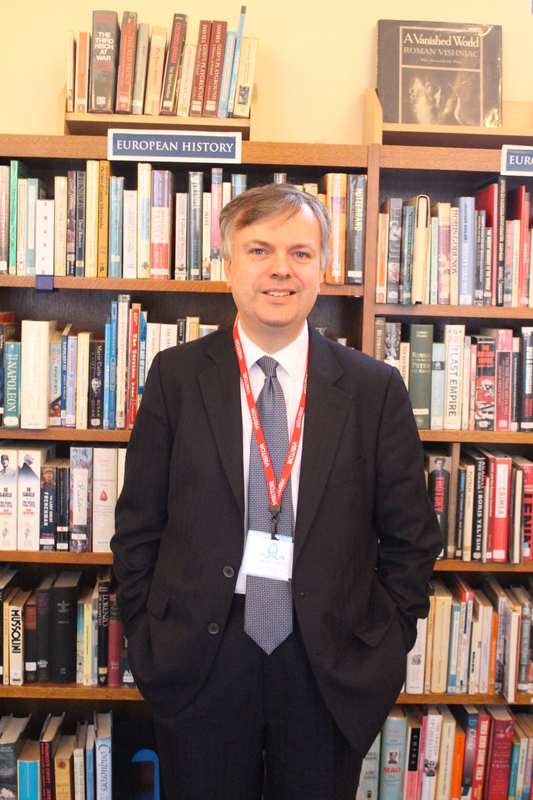 On Tuesday 8 March, the Williams Project enjoyed two fascinating political talks from Tim Collins, former MP and Shadow Secretary of State for Education, and now Chairman of the political division of the global communications agency Bell Pottinger. His first talk explained to the younger students what being a Member of Parliament actually entails, after which he discussed the business of political lobbying with the senior students, opening the lid on an huge part of civic life of which many in his audience were scarcely aware beforehand.